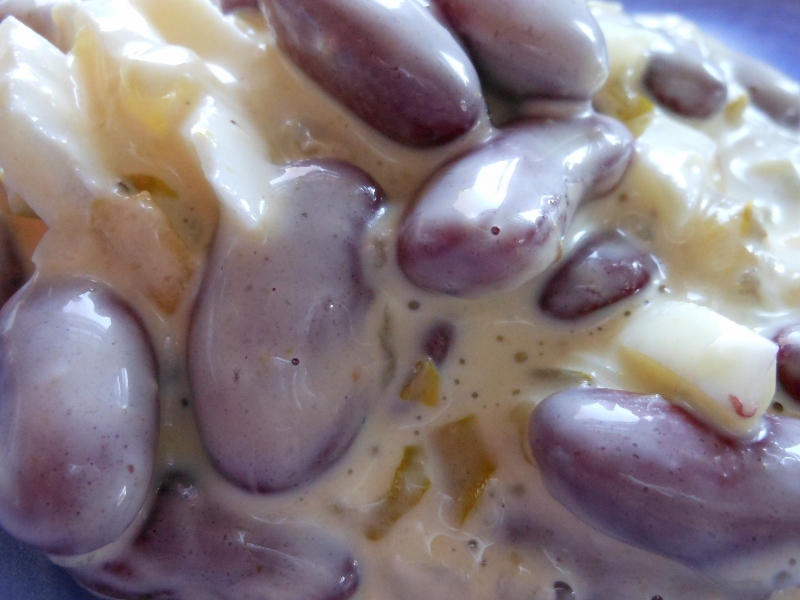 We really love beans; there are so many ways to fix them. 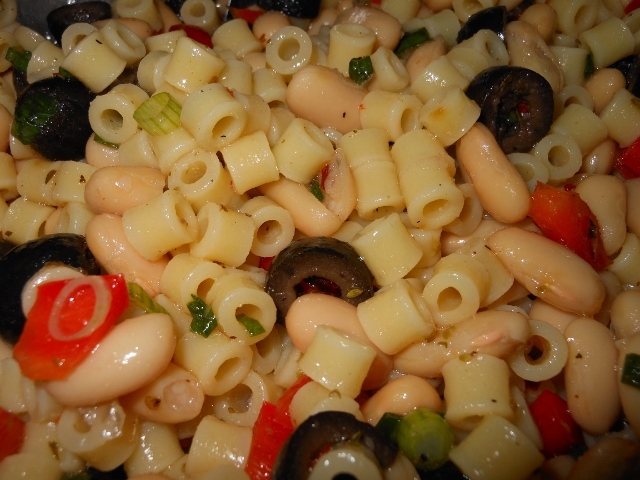 Today I used canned beans for a quick easy dish. 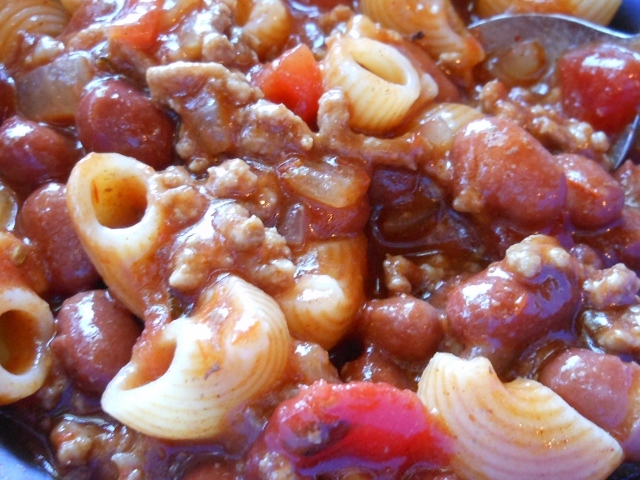 In sauce pan combine everything but cheddar cheese and heat over medium and simmer for several minutes. Sprinkle with cheese just before serving. If you like to spice them up a bit more substitute salsa for the tomato juice and add a bit of your favorite taco sauce or hot sauce. 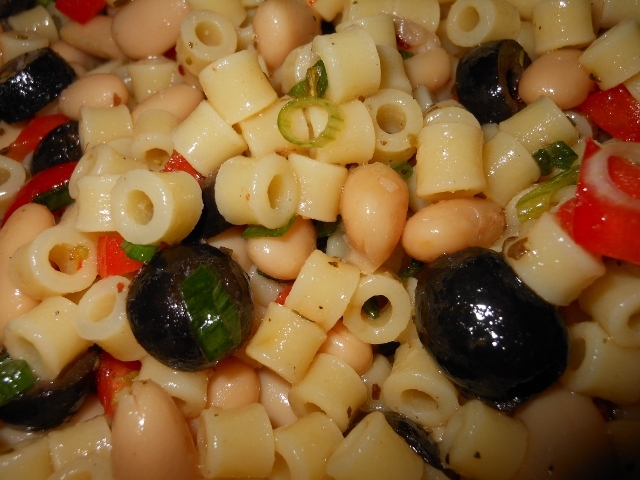 Kidney bean salads is one of those easy to make salads that is so much better when you make your own. I think the hard-boiled egg and pickle relish are the keys to making it great. 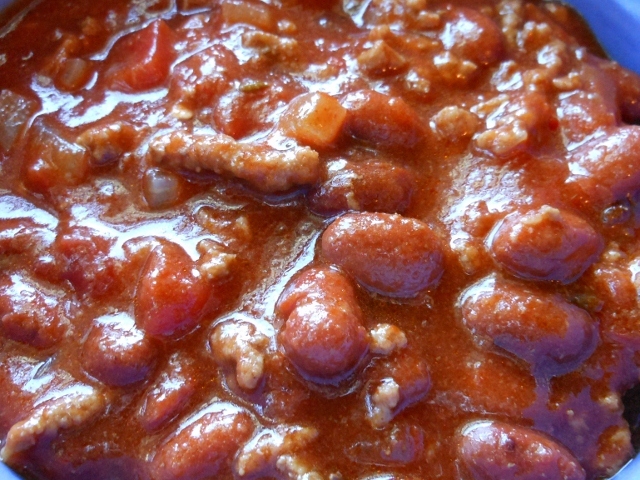 Use your favorite kind of relish; I use a homemade sweet version. 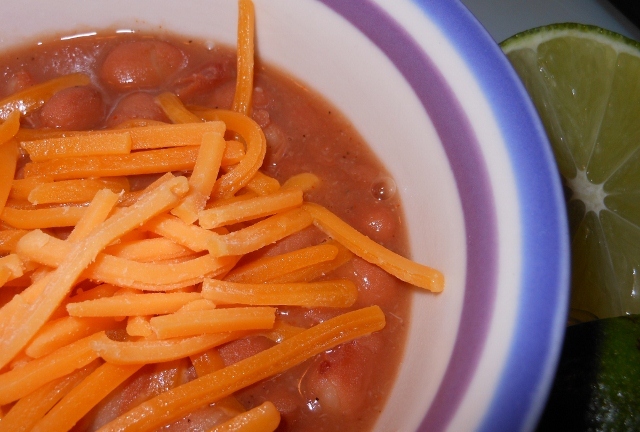 Use either dark red or light red kidney beans; light red are a little softer and smaller so choose your favorite. Drain and rinse kidney beans. 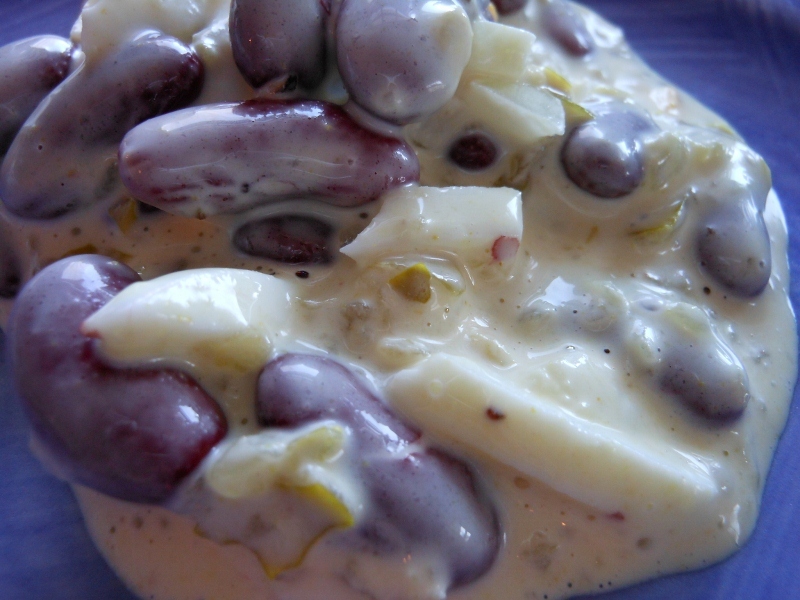 In medium bowl mix kidney beans, onion, relish, mustard, and mayonnaise. Stir everything together; add egg and salt and pepper to taste. Refrigerate until ready to serve.